The movie buzz of the week! Why ? Just because it stars Taylor Swift and Zack Efron. 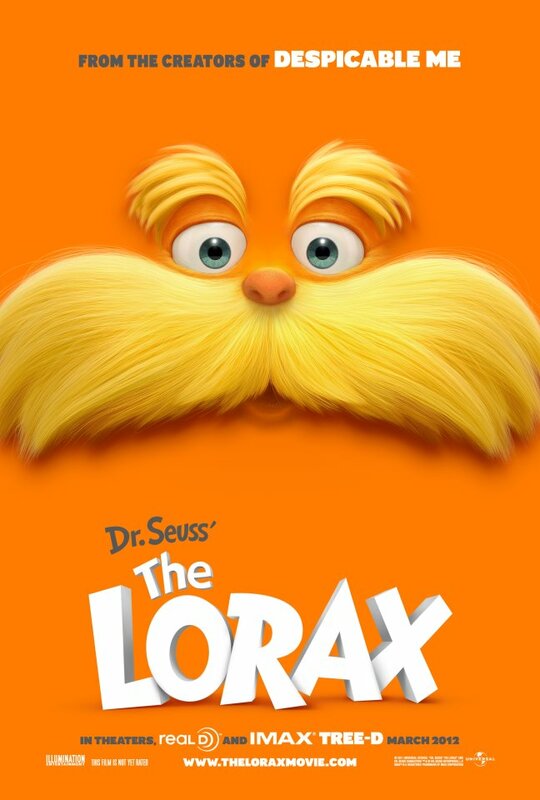 Dr. Seus’s The Lorax will be hitting the theaters today! Will it beat the overwhelming expectations ? Story : Dr. Seus’s The Lorax is a movie about a 12-year-old boy who searches for the one thing that will enable him to win the affection of the girl of his dreams. To find it he must discover the story of the Lorax, the grumpy yet charming creature who fights to protect his world. (Trailer) Lion King is back in 3D! Next: Andrew Breitbart dead, collapses during walk!